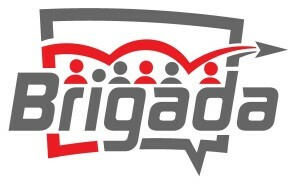 1) This Week: Can you Help Christ’s Work Worldwide through Brigada? 3) Suppose you Wanted to buy the Best Online Bible for a Friend? Each year, Brigada tries to raise a small budget of $17K to help with server costs, projects among unreached peoples, spreading the word about Brigada, and helping with the cost of our one salaried assistant. We only ask for help during the last 8 weeks of the year. Fortunately, friends like you have already given $10,084.11. What does this mean? It means we only need $7,035.89 to reach our current year’s budget. This could happen several different ways. If 71 people stepped up to the plate and sent a $100 gift, we’d be completely funded. Or, one motivated believer in world evangelism could give a $5000 gift, underwriting the cost of many of our readers in Global South lands where money is in short supply. It’s your call. Either way, this is the last official edition for 2013. We’ll keep the offering plate open for the next 3 editions, just in case you need to mail something. We need your help. Would you consider asking your family or church to make a generous gift this weekend? If so, we’d be very grateful. Just click “Donate” in the upper right corner, or, mail a check made payable to Team Expansion (Brigada), 13711 Willow Reed Drive, Louisville, KY 40299. Team Expansion is a 501(c)3 incorporation so, for USA citizens, your gift to Christ through Team Expansion is tax-deductible. We’ll quickly send a thank-you note and receipt. We won’t add you to any mailing list unless you request it. Thanks for your prayers, your partnership, and your participation in the Brigada family! 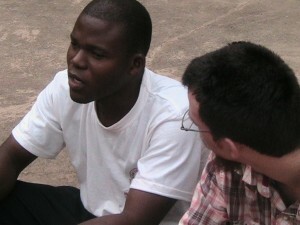 Today, we’re asking that you say a prayer for HASTE (Help And Assistance For Team Evangelism). HASTE is working alongside existing (Baptist) churches with Syrian Refugees, trying to get many families get Winterized before the cold sets in. 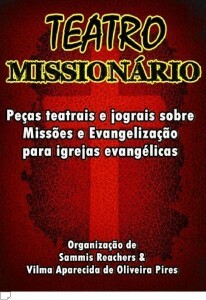 We didn’t see a website, but we know if you pray for them, God will empower them. (They also sent a recent gift to Brigada, enclosing a note that read, “We have appreciated your ministry for years.” Bless you all! Got a friend or family member who somehow was overlooked by Santa? It happens more often than you think. Or maybe someone (you?) received cash for Christmas, so you’re asking yourself, “What would make a perfect gift that would keep on giving?” Never fear: the answer is here. 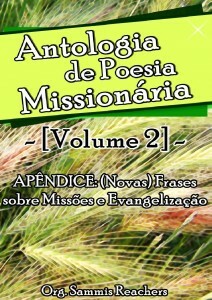 This book brings together poems about missions from some of the greatest Brazilian evangelical poets. 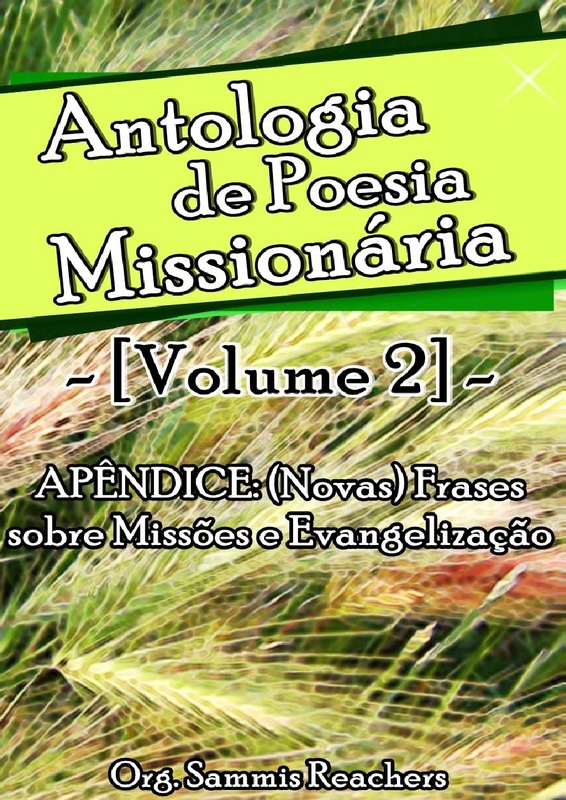 Also included is a great selection of quotes on Missions and Evangelism by pastors, missionaries, theologians and great men of God. 129 pages. If you have any options for them, please use the comment boxes following the web version of this item. And thanks in advance for any help you can give. This site was referred to us by Brigada participant, Caleb, who is in the middle of trying to help a neighborhood what has gone through lots of decline. By using the MappingCenter site, he pole-vaults YEARS ahead in his understanding of neighborhoods and possibilities. You can too. Check it out — and let’s hope it continues to globalize its data to the far corners of the earth. It’s only a matter of time. They welcome you to join with them in praise and celebration about recent developments in easySpanish, new friends in Norway and in Nepal. Upcoming Events: ABIDE (debriefing and re-entry seminar) February 17-21 and May 19-23; ORIENT (pre-field training) September 8-21. $30 from a friend in Minnesota. $100 from our partner in Pasadena. She wrote that she was thankful for our “item highlighting Pray4Maldives.org” and that it “made her (Christmas) day!” She added, “I will promote this site with members of our own prayer network for the islands. Thank you!” Thank YOU, Pasadena! I remember as a child, the most amazing Christmas present of all was to receive a shiny new tricycle or bicycle. In fact, I still have the tricycle I received as a Christmas gift, probably as a 3-year-old. Today, cycles still mean a lot… but the cycles I’m describing in my adult world are those which allow us new starts. They are the magical cycles of a new day, a new week, a new month, and now — a new year. You see, we humans are fallible creatures. To be direct, we blow it. We mess up. We make mistakes. We hurt those we love, harm those who can’t fight back, and overlook those who need our attention. The good news is: Due to the cycles we get at times like Christmas/New Years, we get to start over. It doesn’t have to take the form of a New Year’s resolution, although that works for some. It can also be an end-of-year confession. Or sometimes, it’s simply a prayer. No matter what, this is your natural, astronomical time to start over. The earth has traveled in a full circle around the sun (since we began 2013). We’re back at the same starting point now. So here’s your chance. If you had a chance to start over, what would you change? If you had another go-round, what kind of new start would you desire? Because that’s exactly what you’ve got. Use the Comment box(es) following the online version of this item to leave (even an anonymous) comment, prayer, or testimony. Perhaps someone else will take strength from your new start. All identities will remain confidential. Thanks for being part of the Brigada family, Hope you had a joy-filled Christmas, and Please have a blessed and happy New Year! Doug and the whole Brigada Family! Copyright — This issue of _Brigada Today_ is Copyrighted 2013. 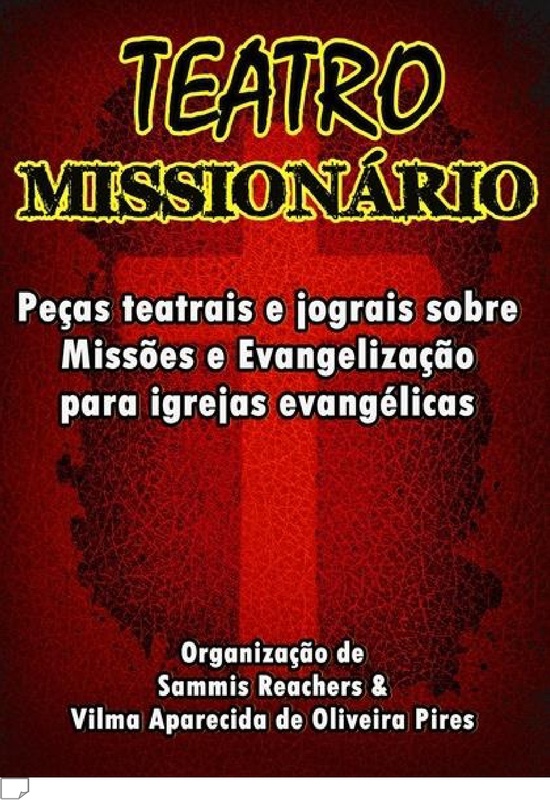 However, permission is granted to freely redistribute these materials, including those available on the Brigada website, provided that such redistribution is to those who will help the Good News of Jesus Christ to reach the unreached. * To copy or reproduce Brigada Today for any other reason is illegal and is not permitted.